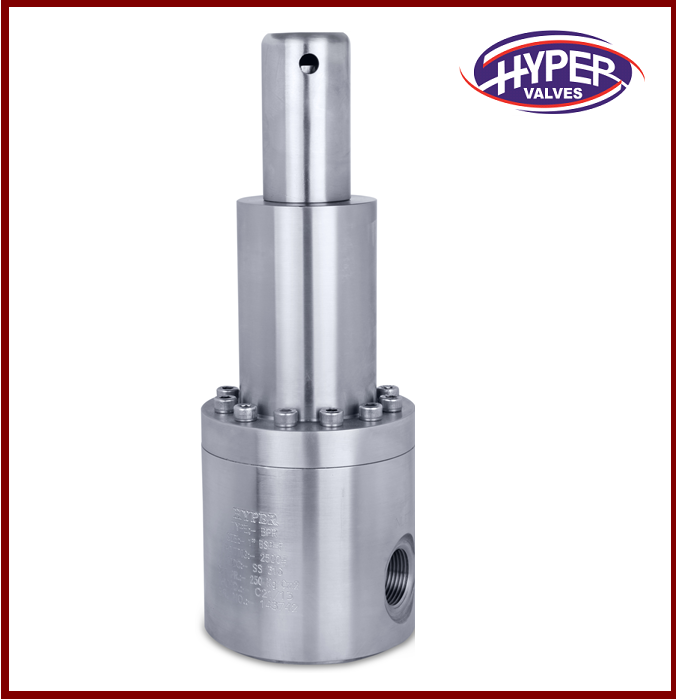 Deluge Valve Close When Air/Hyd./Electrical Pressure, Signal Is Applied To the Cover Of Control. 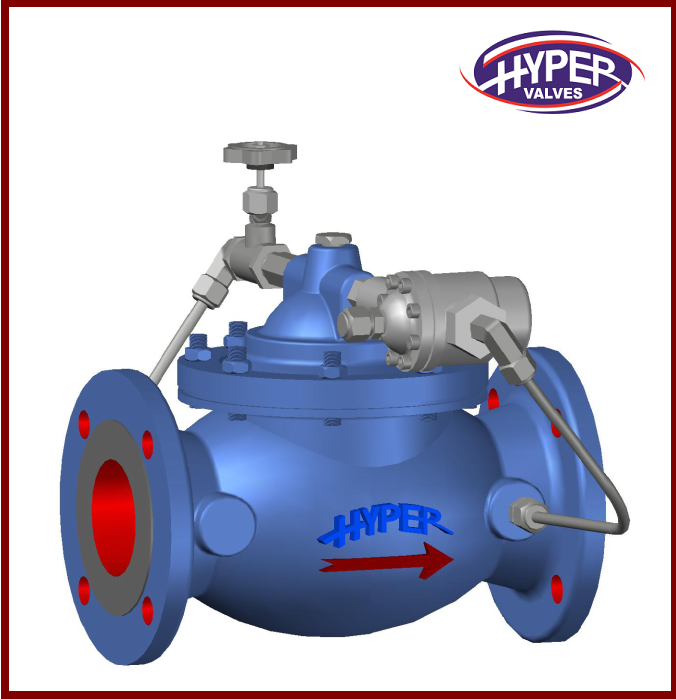 Valve Open When Air/Hyd./Electrical Pressure Is Relieved From the Cover of Control. 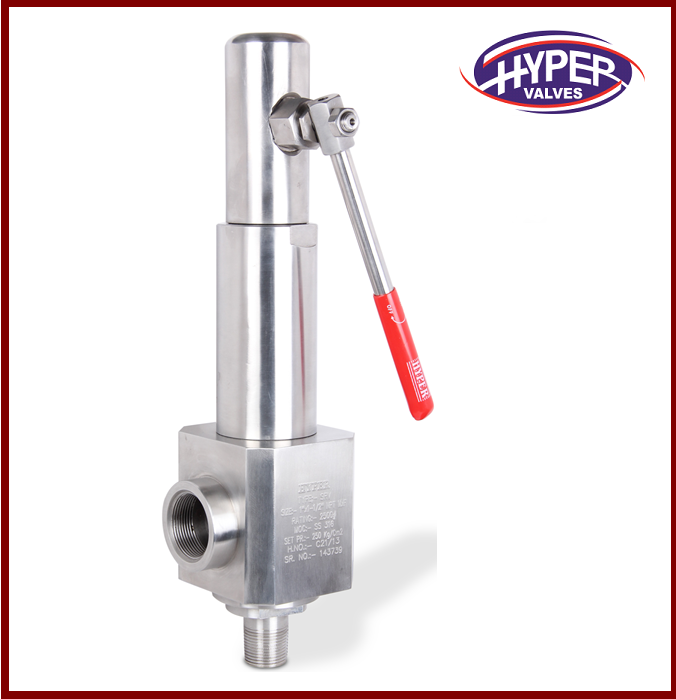 Manual By-Pass Allows Manual Opening Of The Valve. 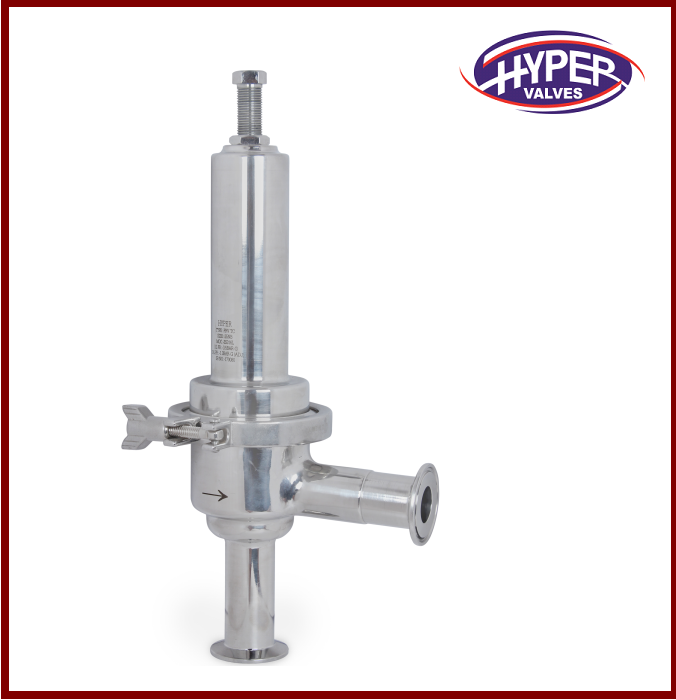 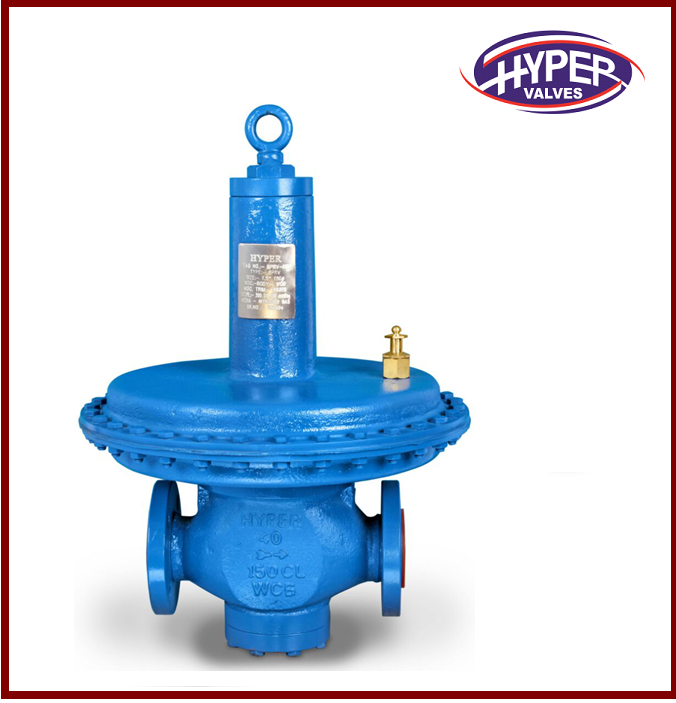 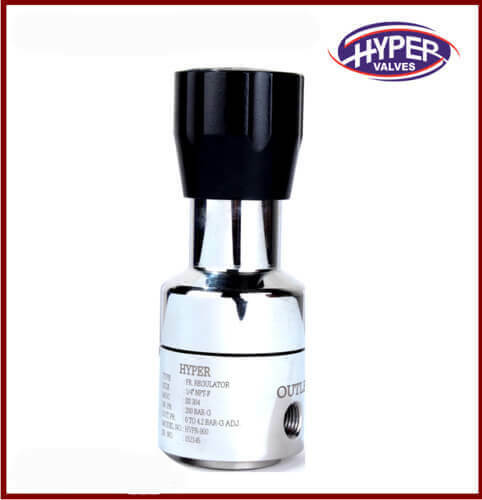 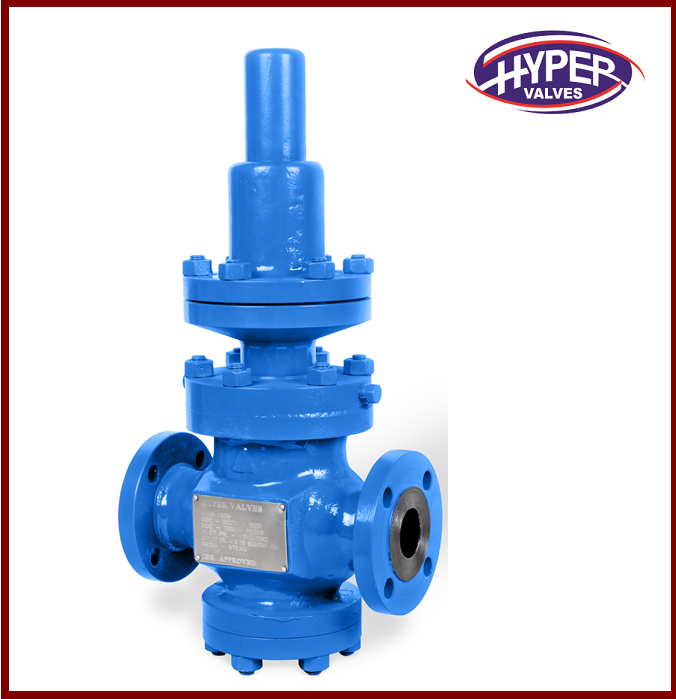 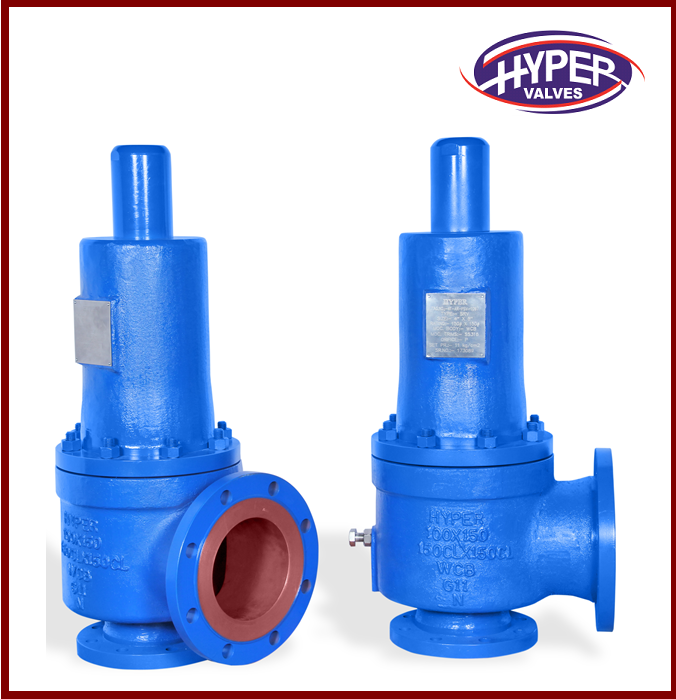 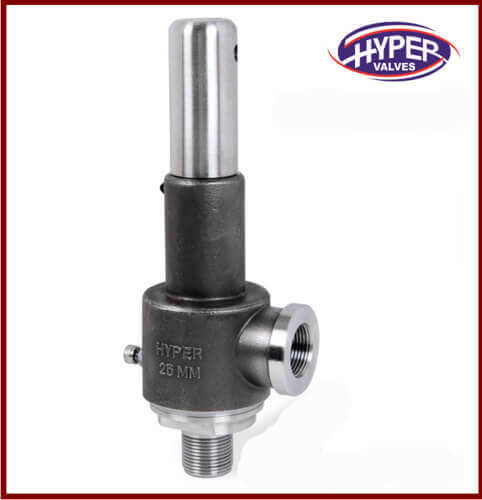 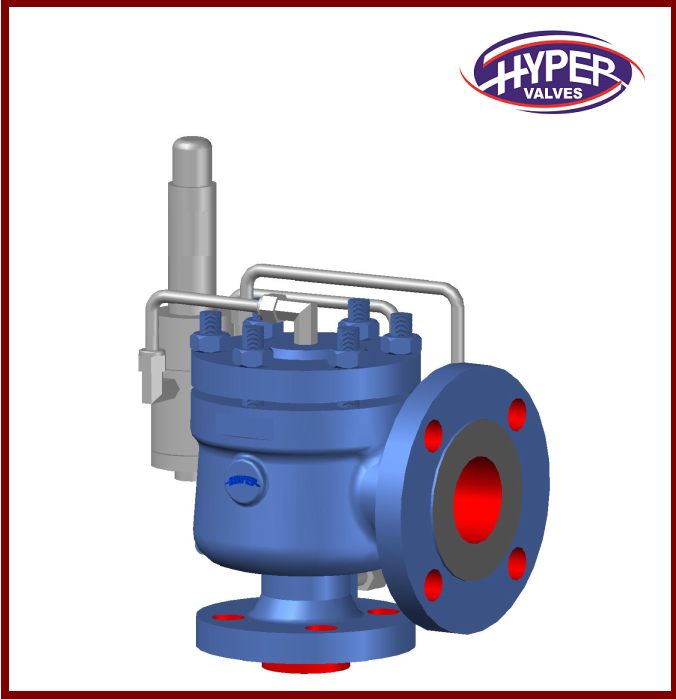 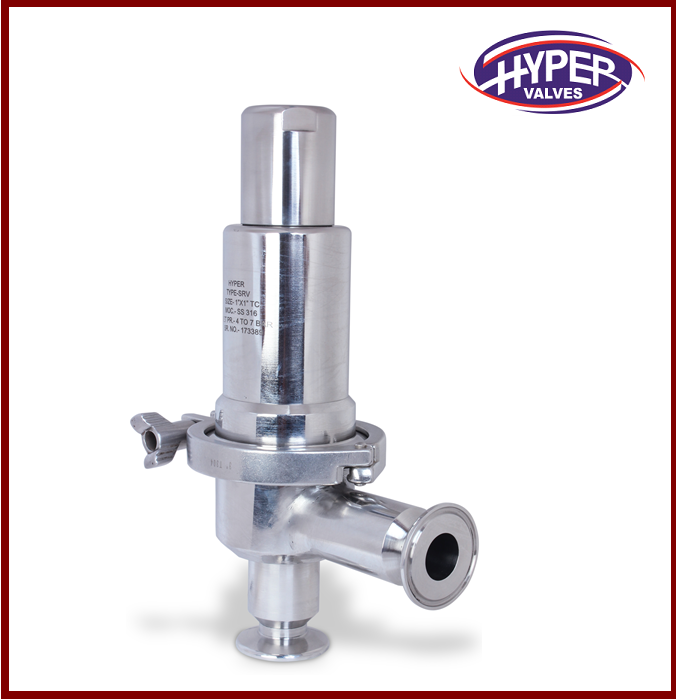 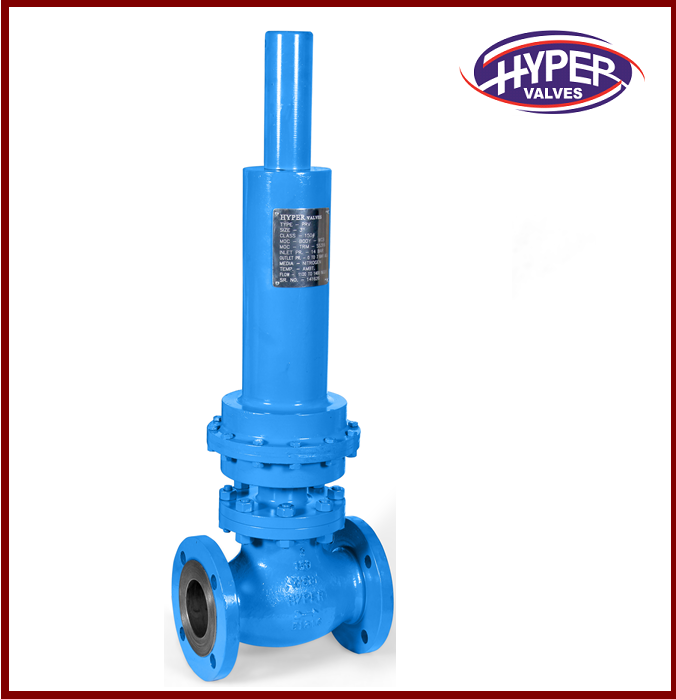 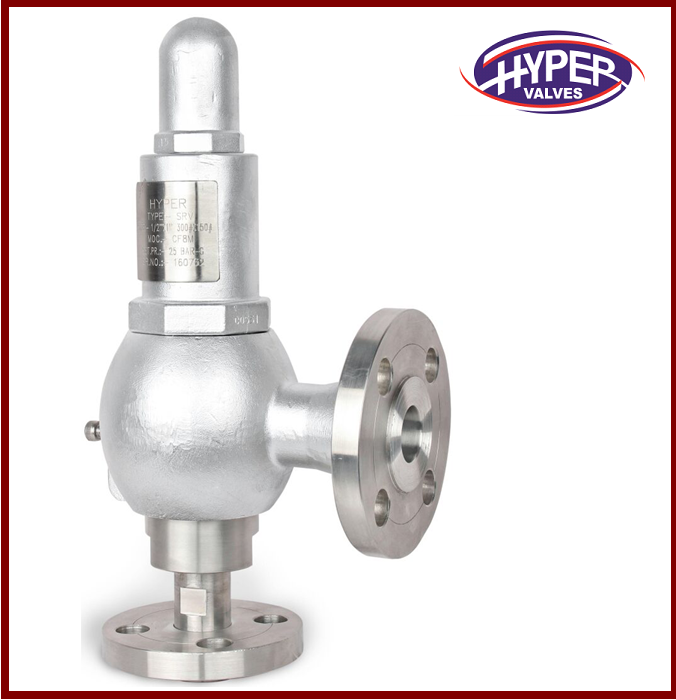 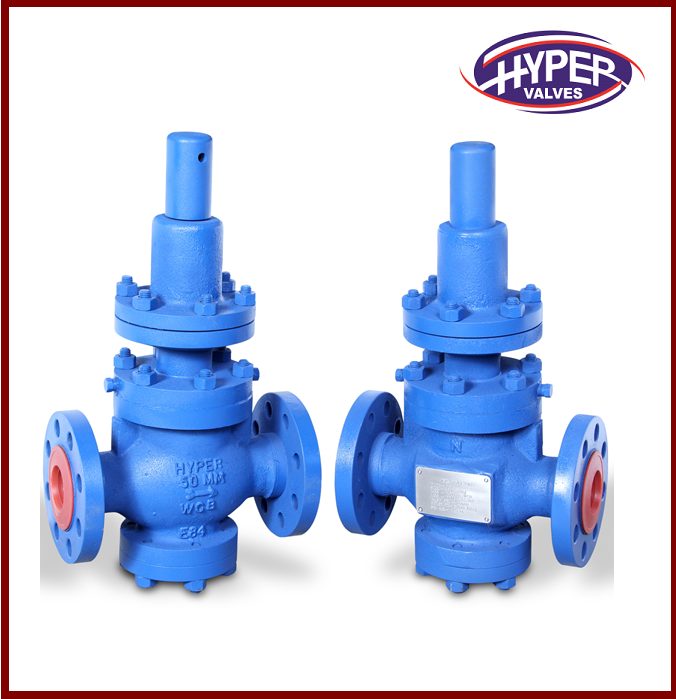 The Hyper Acv Deluge Valve Meets All Requirements For Indian Listed, Fire Protection Services. 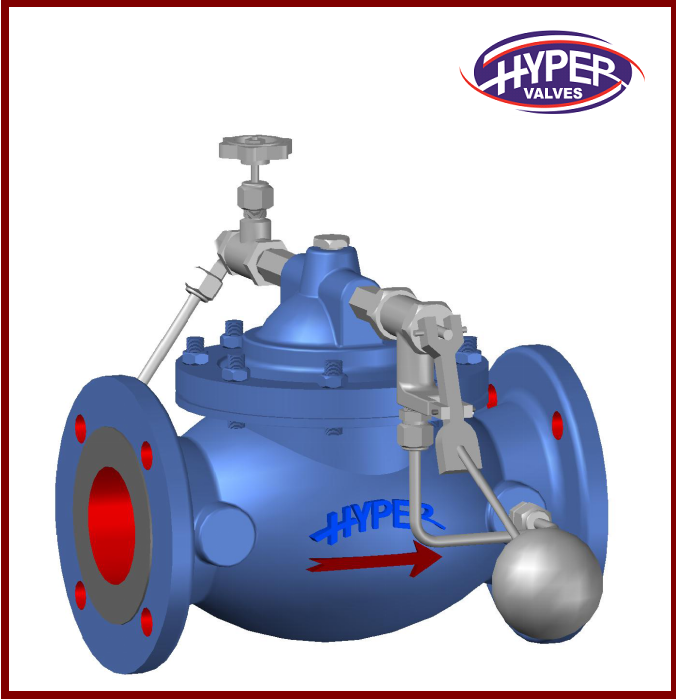 Valve Opens on Demand to Provide Water Flow to the Fire Protection Sprinkler System. 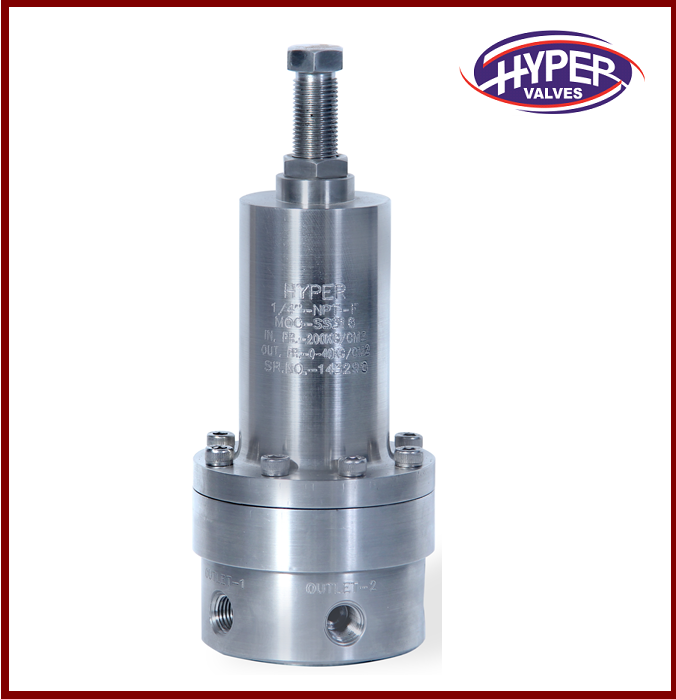 Pilot System Can Be Hydraulically, Pneumatically / Electrical Signal or Manually Operated. 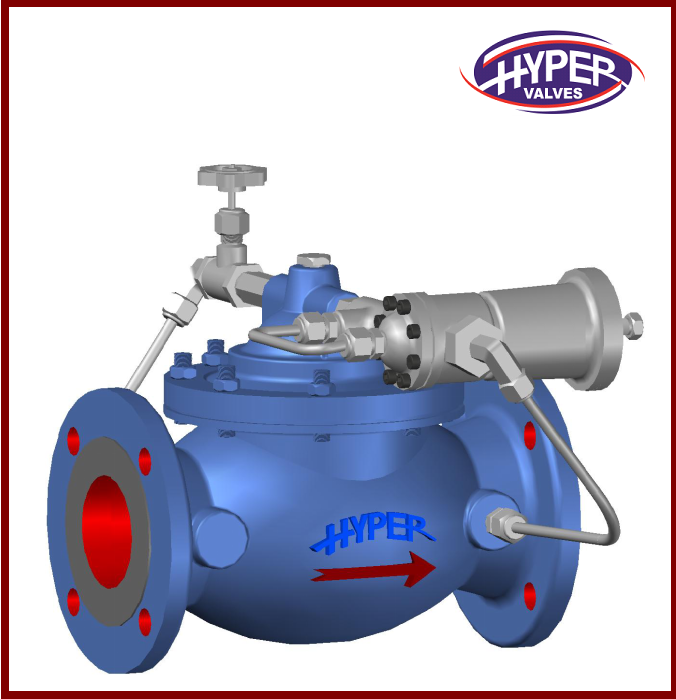 Opening Of Valve Is By Loss Control Pressure Or By Manual Opening.